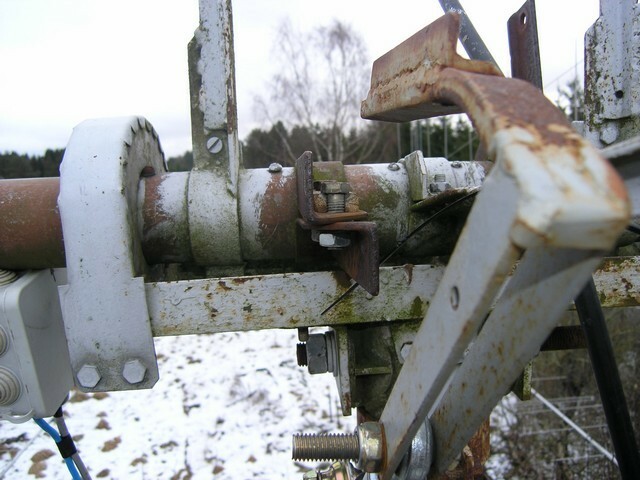 A strong gust of wind last night broke the anchorage of the antenna actuator. The antenna array under the wind pressure turned almost 110 degrees. But one of the arrows (Vertical 2M18XXX) was caught on the guy. 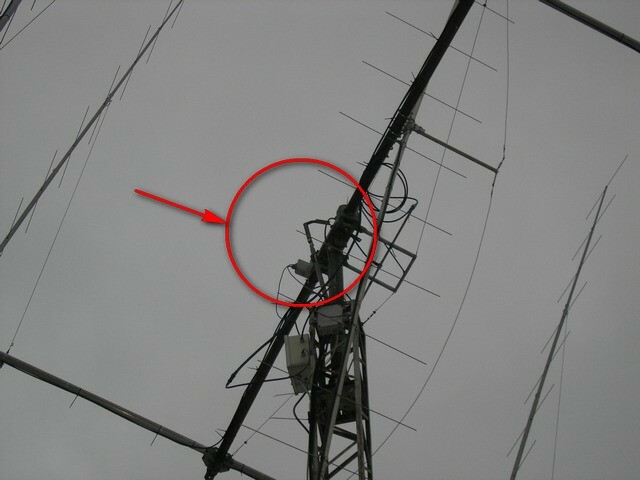 This saved the entire antenna from further damage. 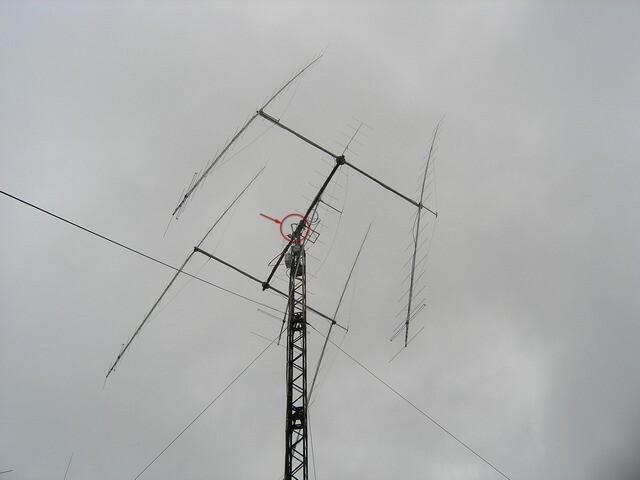 Once again I was convinced that the antennas of M2 Antenna System Inc. are very strong. 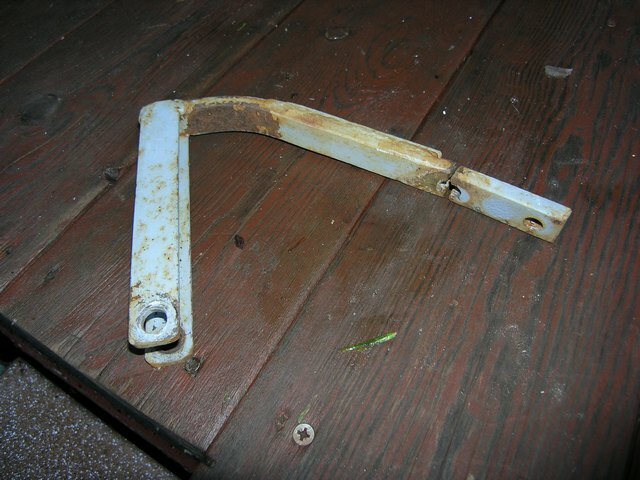 The 10 mm steel lever was bent and broken through the bolt hole. So, impossible to repair and I made a new one. Terrible weather on this winter! !